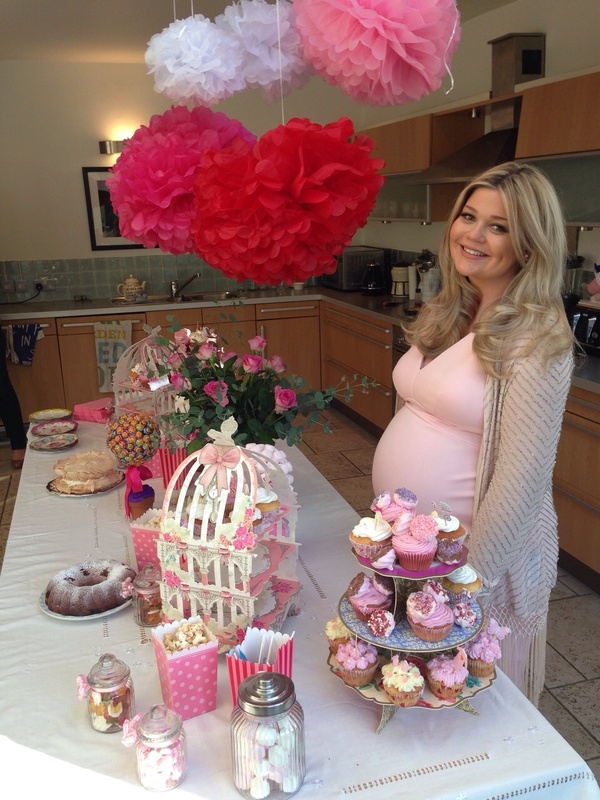 I’m currently planning to host Hatties baby shower at my house in a few weeks time and couldn’t be more excited. I love event planning and I hope it will be a really lovely day to celebrate her pregnancy and the eagerly anticipated arrival of her little boy. (I am so excited to be an Auntie!) 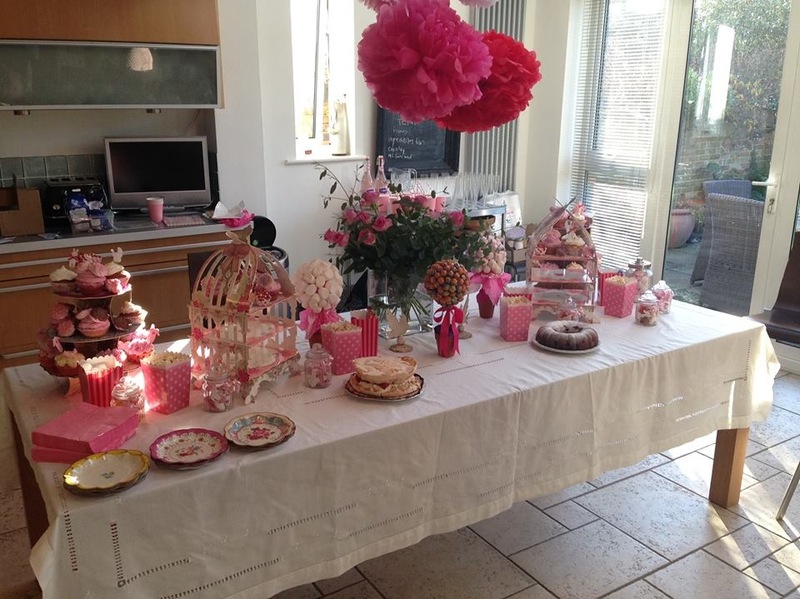 For a bit of inspo I have been looking back at the baby shower Hattie threw for me at my aunties house last year, it was such a perfect day and I loved every minute of it. For my baby shower we had afternoon tea and champagne (pink lemonade for the heavily pregnant me!) I found some really great decorations from Not on the high street. Including personalised bunting which looked so pretty and was a really lovely touch. My mum made sweet trees with lollipops and marshmallows which looked really amazing. We baked lots of Cupcakes, my favourites were the lemon meringue cupcakes and the cupcakes we decorated with mini meringues dipped in edible glitter and edible jewels. These looked and tasted incredible and something I think I will have to have at Hattie’s baby shower. We played loads of games which were so much fun and really got everyone involved. My favourite games were the Guess the baby food game, to play this game you need an assortment of baby foods, you need to remove the labels and number them, the game organiser must take note of which food is which and everyone else has to taste each food and write down what flavour they think they can taste, some of the flavours (cauliflower cheese) stand out in my memory as being particularly disgusting! Another great game was the dirty nappy chocolate game. For this game a variety of chocolate bars are melted into separate nappies and guests have to sniff and taste to guess what chocolate bar is in each one. It sounds gross! But is really very funny and had everyone in fits of giggles. After all the games and food we opened presents, everyone was so generous and we received so many beautiful gifts I was left feeling really overwhelmed and grateful for such lovely friends. Hattie was an amazing host as usual, she made the day run so seamlessly! I had such a lovely relaxing time which is often hard to do at your own party. I hope she enjoys her baby shower as much as I did. 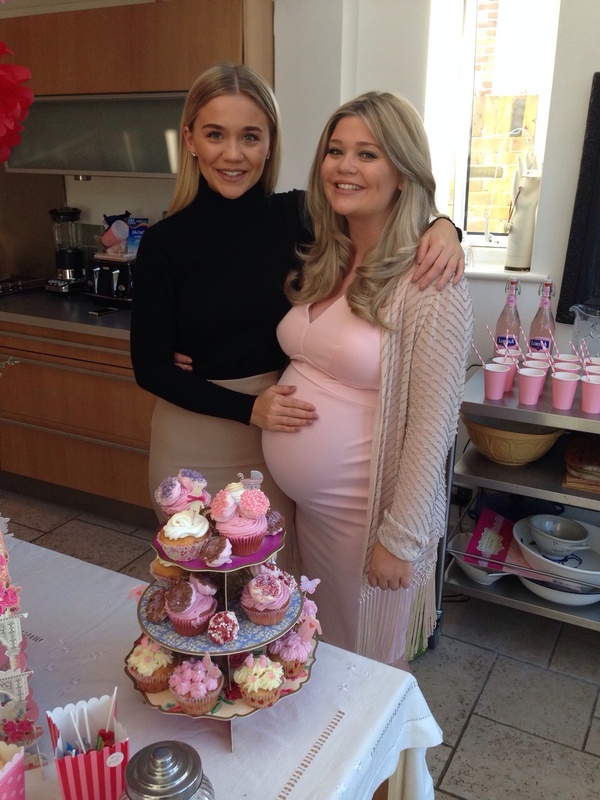 We will post all about her shower soon for you all, I am getting really excited for it now! Hope you enjoyed hearing about my Baby shower, we would love to hear about your baby showers that maybe you’re planning, espescially if you have any good ideas for Hattie’s shower to help me out. Next A trip to the hairdressers..